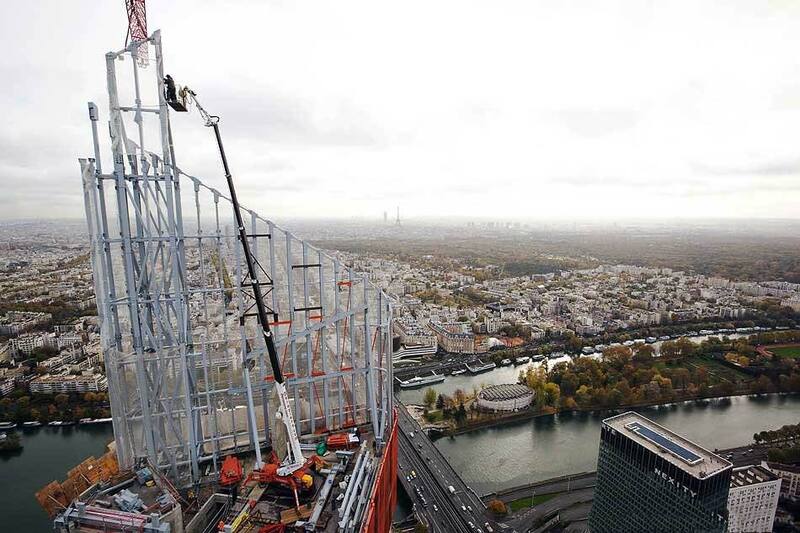 Palazzani Industrie is a Company that specializes in the design and manufacture of Aerial Working Platforms and Earth Moving Machines. It has a proud history, spanning over 80-years, and an exciting, bright future. 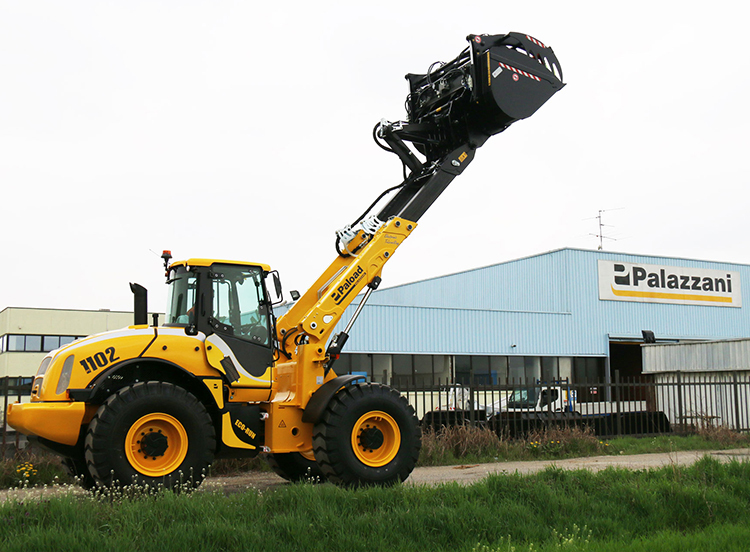 Born as manufacturer of agriculture equipment, Palazzani became a Join Stock Company and consolidated its Palift brand, becoming a Market Leader in the sector: a long path made by competitiveness, innovation and development, both in business and technology that continues to look forward. An Italian Company serving a global and internationally competitive market. Company certified UNI EN ISO 9001:2015 conforming to the Quality Certification requirements. Every product is considered as a “unique piece”, even if it is made under an industrial logic. We base our work on a tested internal management model concerning quality and safety. 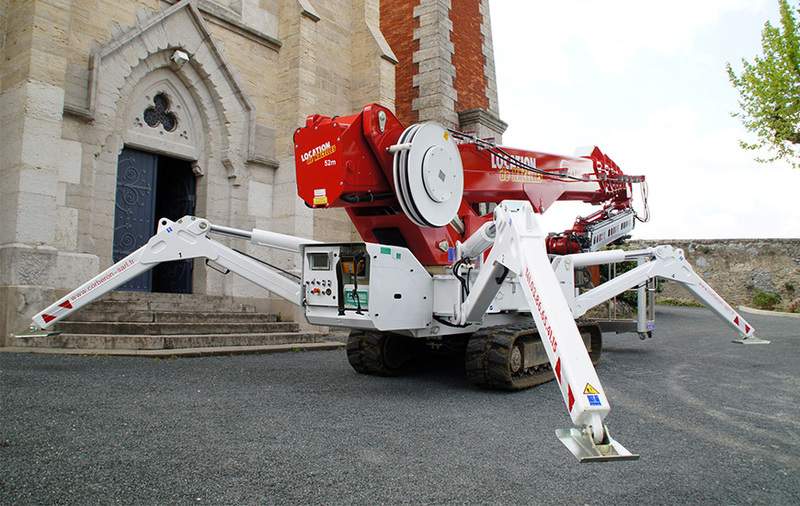 These exceptional machine can access all areas, Palazzani Spiders can set up on finished flooring, uneven ground, slopes and even steps, thanks to its unique hydraulic outrigger system. 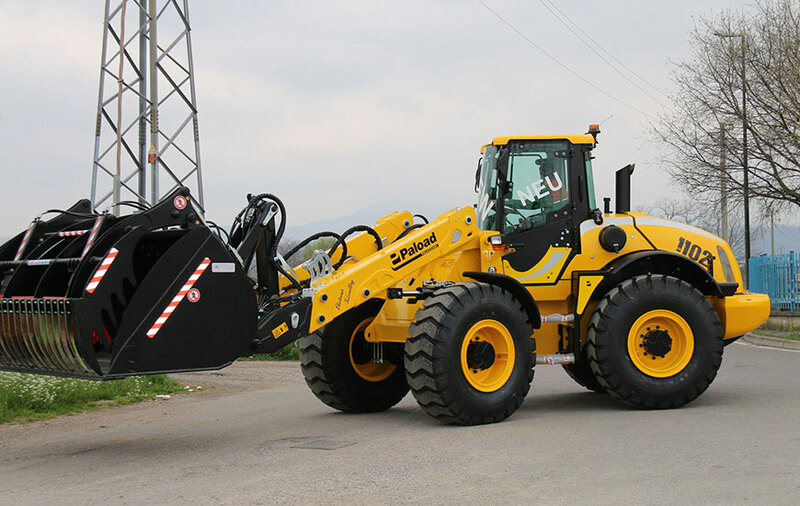 Available in both tracked and wheeled forms, with diesel, battery and electric power options. 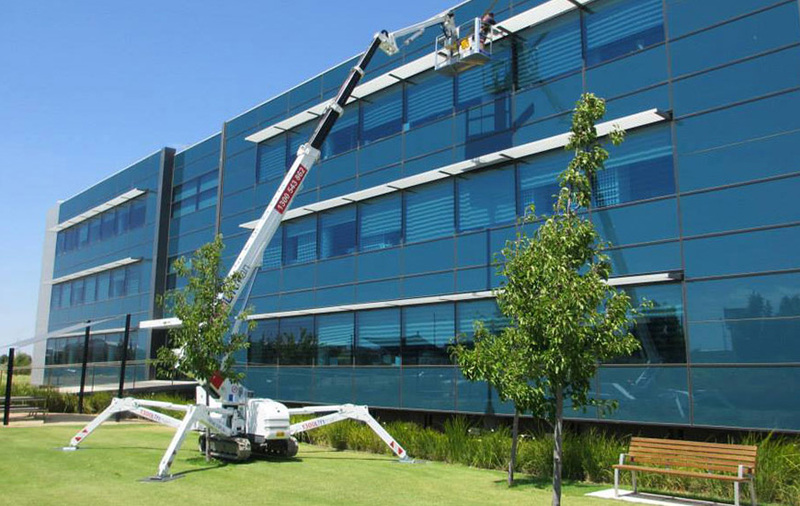 Since the 1980s, Palazzani has stood out as a market leader in the aerial work platform sector. 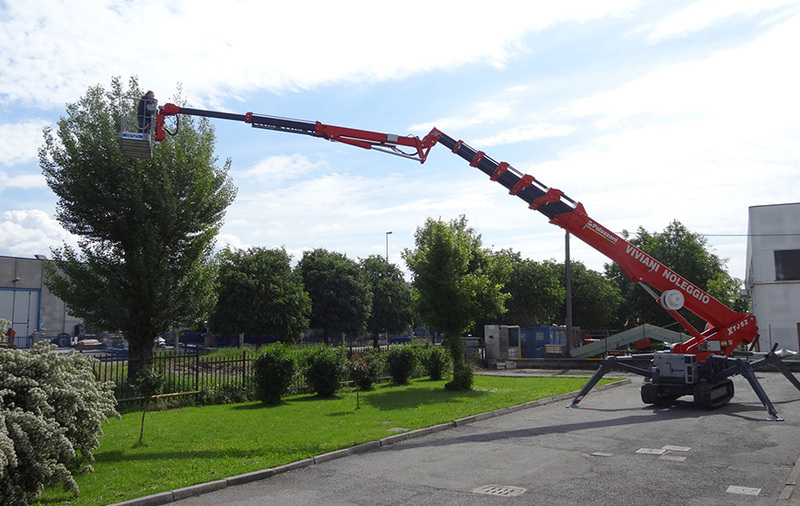 Ragno Palazzani soon became the synonym for this type of machine and today it is available with working heights of over 50m and models to suit every industry and application. 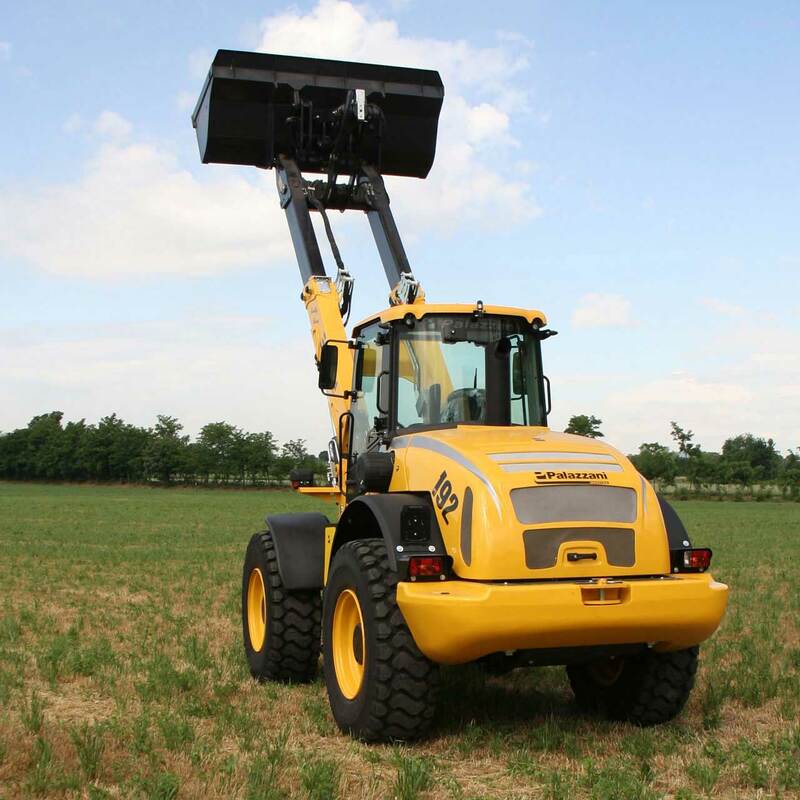 The widest possible range of options including environmentally friendly, efficient power options, wheeled and tracked chassis and optional attachments designed to suit specific requirements or industries. Innovative solutions, performance and a modern design in every detail. Excellent products in terms of comfort and reliability, the answer to every working requirement. 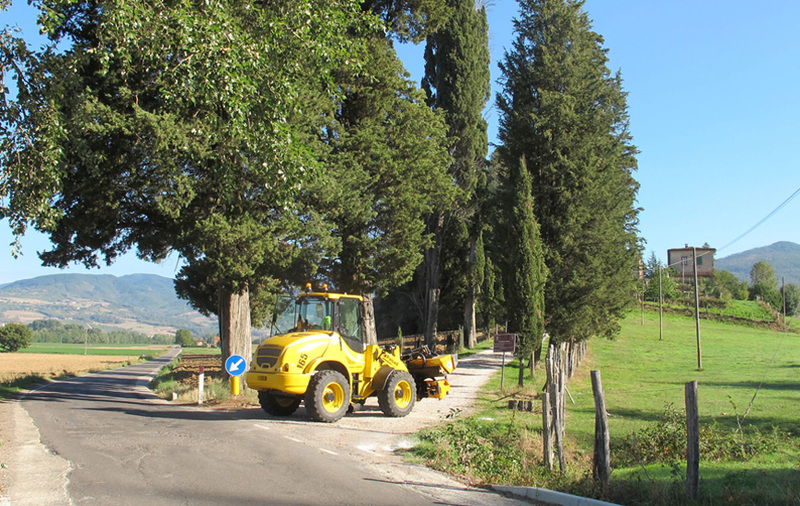 Unique in their category, thanks to the double telescopic boom patented by Palazzani. 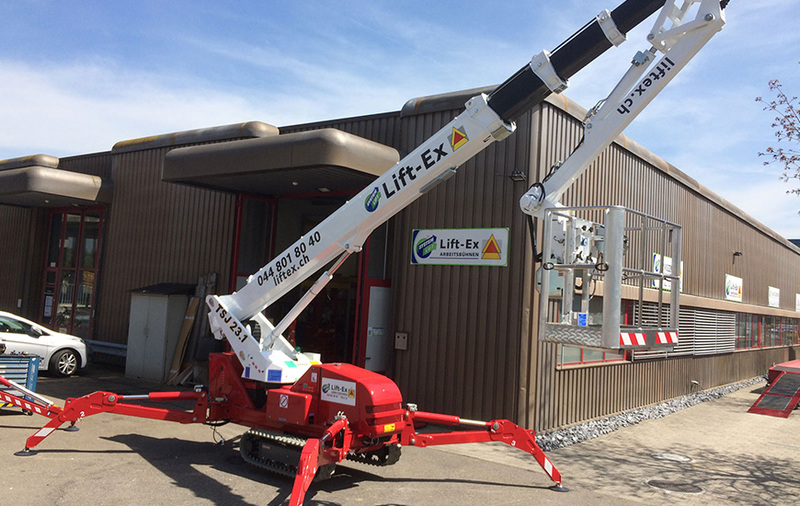 An efficient solution for reaching high unloading heights from a compact, manoeuvrable and high performance loader. 4WS rigid chassis and articulated chassis, all models are powered by hydrostatic transmission. These are truly multi-purpose machines that can be fitted with a wide range of optional equipment. All machines can be equipped with a large selection of front and rear optional equipment. 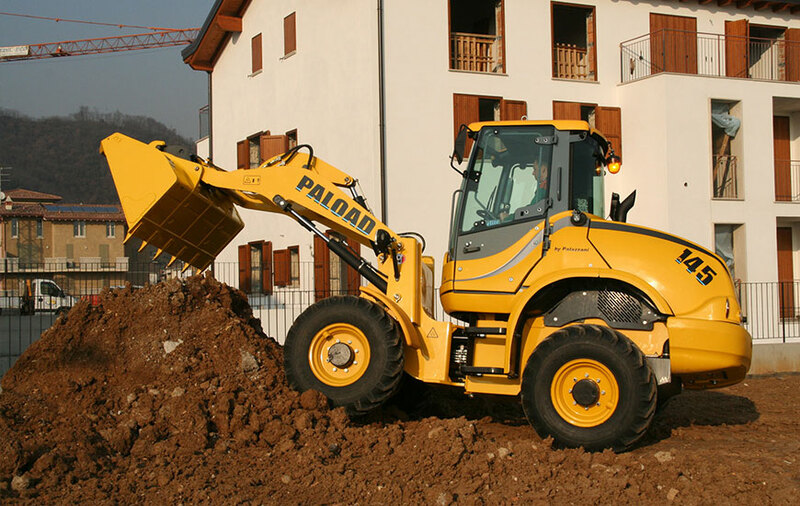 Paload loaders and backhoe loaders are multi-purpose machines. 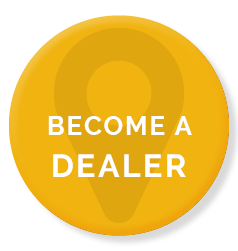 Are you interested in becoming a Palazzani Dealer? Palazzani Industries S.p.A. presents the new range of “+” Spider Lifts.